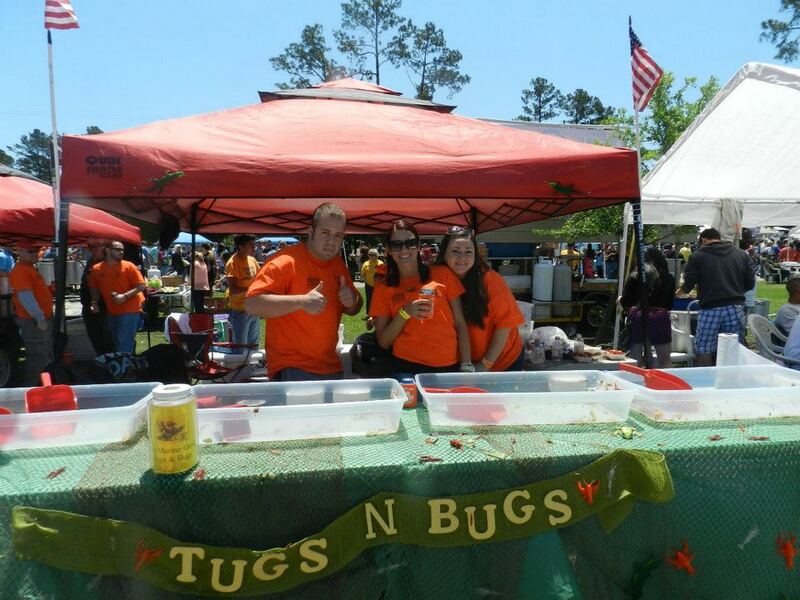 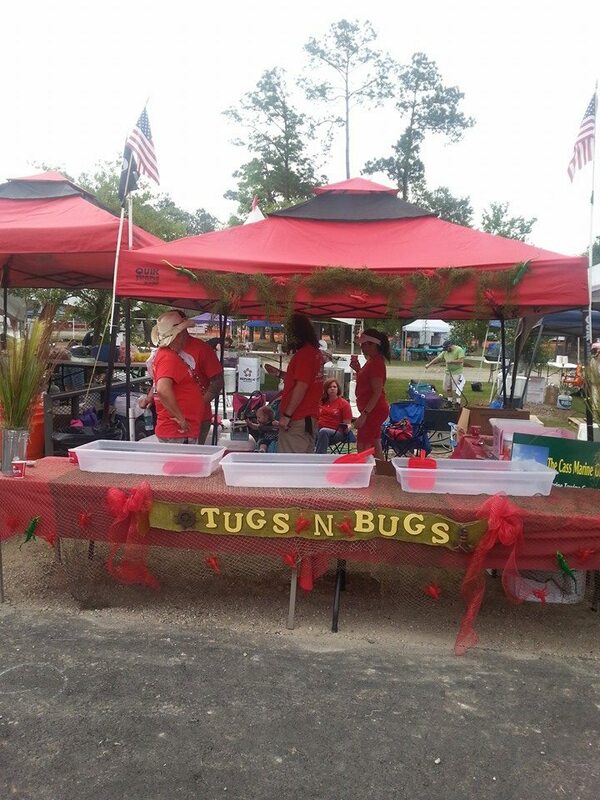 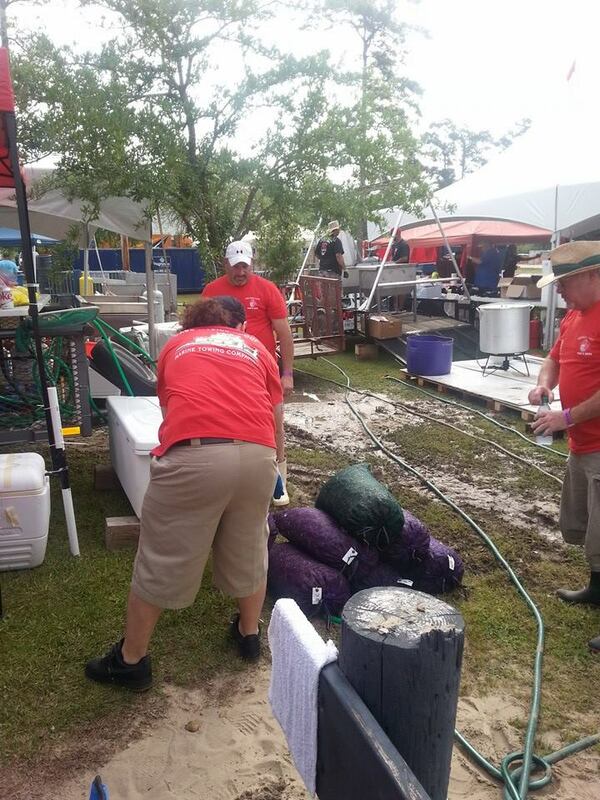 Cass Marine Group is a yearly supporter of the Hospice Foundation of the South's annual Crawfish Cook-off in Slidell, LA. 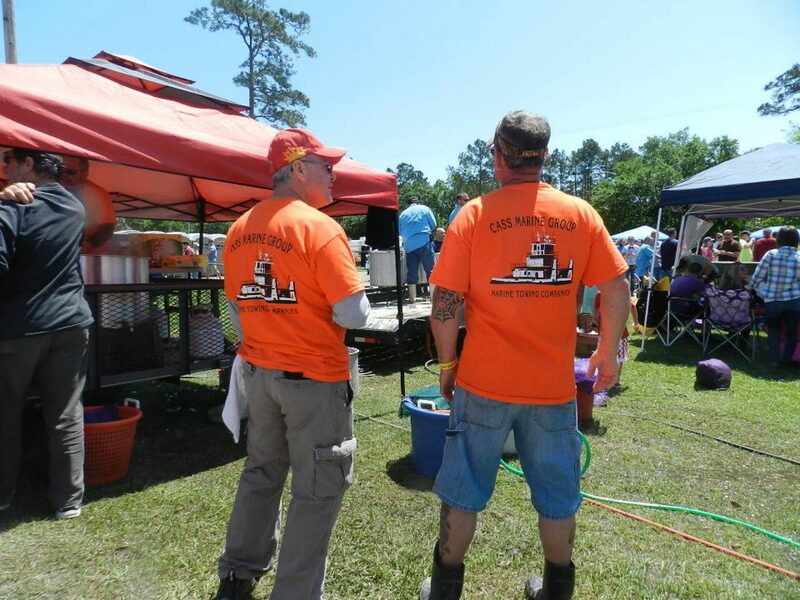 Please support them too by clicking the logo for more information. 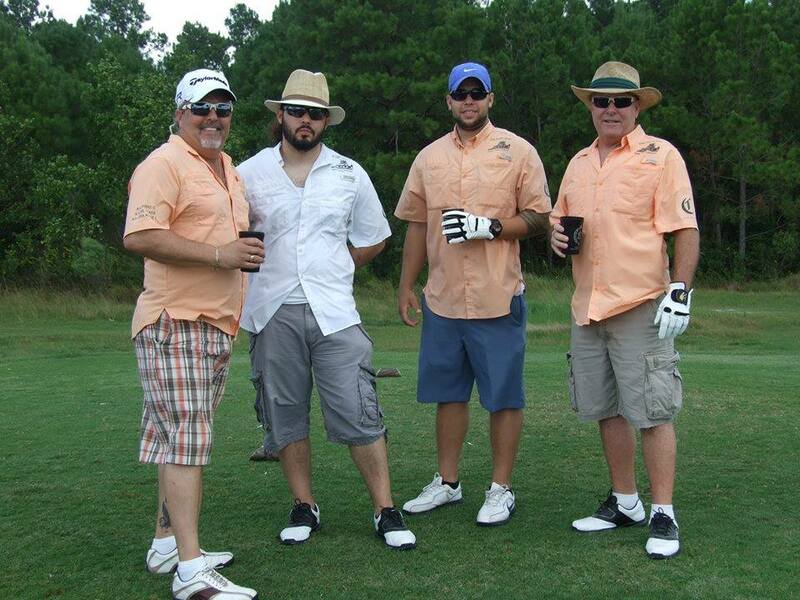 East St. Tammany Chamber of Commerce Golf Tournaments.